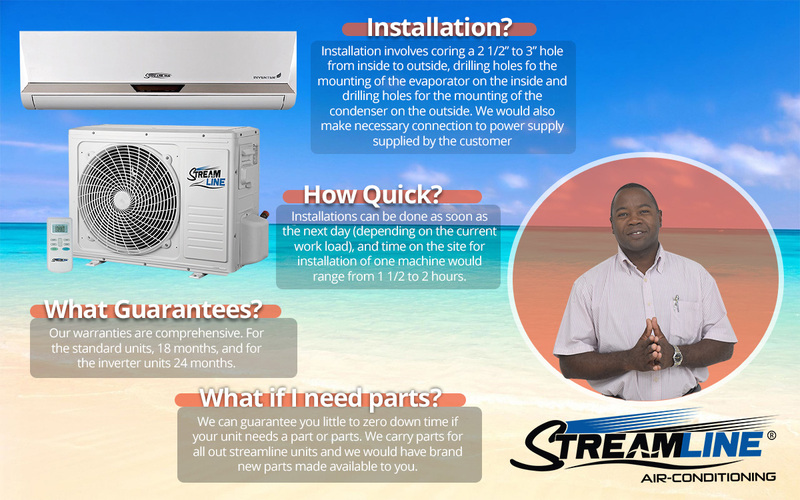 Streamline Air Conditioning Barbados - Contact Us For A Free Estimate | Fiberpol. Inc.
Don’t let the heat get you down! Find the solution you’ve been looking for with Streamline air conditioning. Our Streamline air conditioners are sleek, quiet and, most importantly, effective. Fill out the form below to take the first steps towards experiencing a cooler, more comfortable space with our air conditioner units.